When you think of Spain you may think of sunshine, summer holidays and sangria, however there’s a lot more to this country and it’s only a couple of hours from the UK.Since it’s close to home and has quite a high demand for English teachers we thought we’d give this country a go for a while.From mountains, beaches, medieval towns and a wonderful range of food, Spain really does seem to have it all. As always though, things never go exactly the way you plan and Spain didn’t turn out to be our perfect European base. Barcelona has been the undisputed highlight of our Spanish adventures to date. 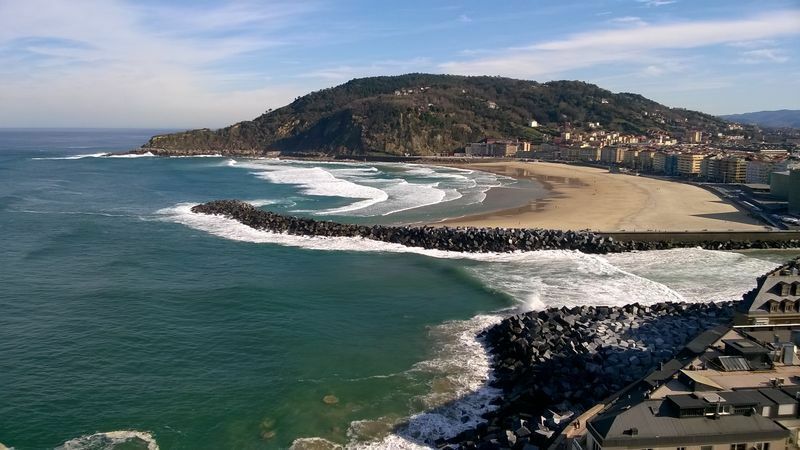 We fell in love with the city’s distinct personality; the alien-like Gaudi buildings and ancient cathedrals, the warren of streets in the Gothic Quarter, the wide open plazas and long sandy beaches. 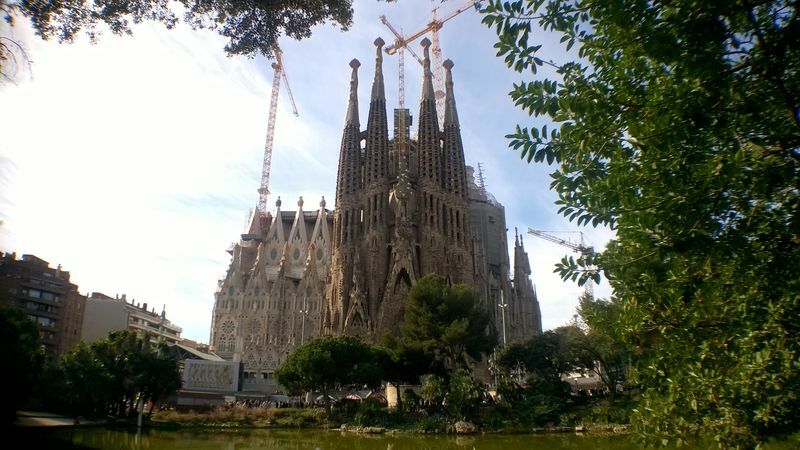 At the same time, I loved the familiarity of Barcelona, which reminded me of London with its crowds of visitors, metro system, museums and red-sightseeing buses – I felt at home there. It seems like there’s always a party on somewhere in Spain. We’ve been here less than a month and already we’ve accidentally found ourselves in the midst of a carnival in Leon and a full-on five-day fiesta in Barcelona. We have been amazed but charmed by the Spanish predilection for a lifestyle filled first and foremost with fun, food, fiestas and friends. 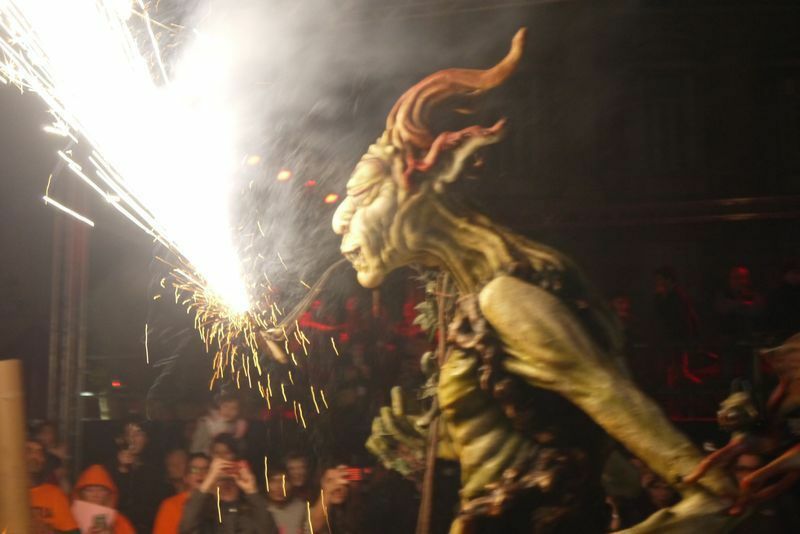 This is a life we can definitely see ourselves warming to, even though one of those fiestas ended in me losing a clump of hair while watching some fire dancing. Just weeks ago we had what we thought was a decent plan. We’d nonchalantly rock up in Spain, score a nice apartment in Madrid, get some teaching work and build a life here. Now, after several weeks of continuous setbacks our plans have crumbled; we’re flying back to the UK next week and are contemplating a return to Asia in September. 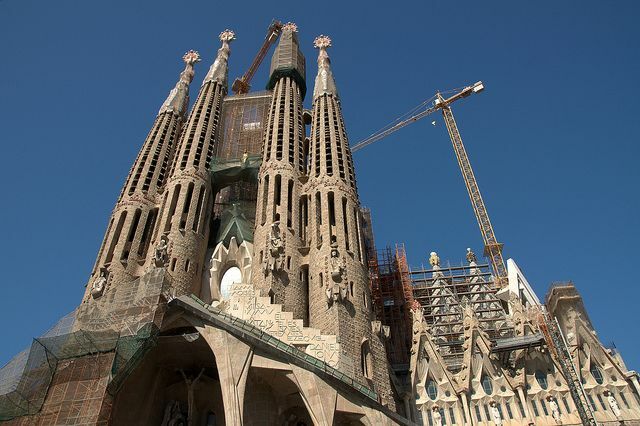 Barcelona is without a doubt the best Spanish city we’ve visited so far, a cultural hotspot crammed with modernist architecture, museums, monuments, beaches and historic streets. 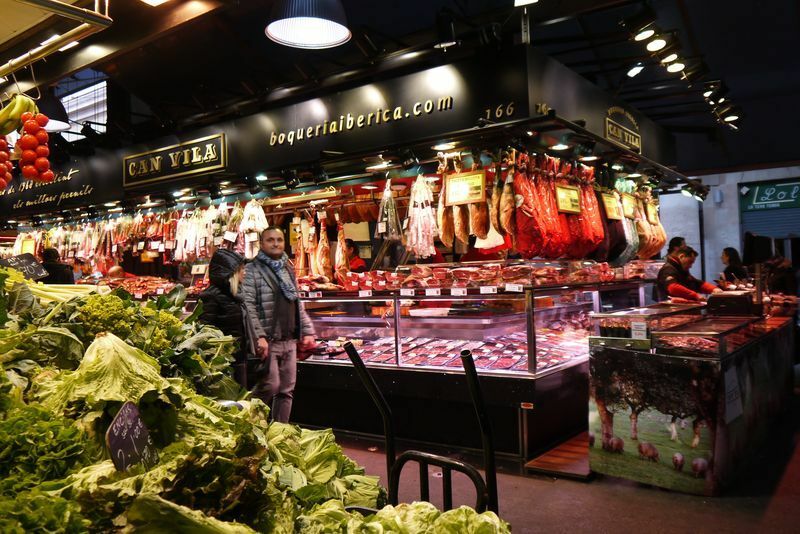 We were keen to sample as much tasty Spanish food as we could during our Barcelona trip without breaking our daily budget and we found the ideal place to get a cheap, authentic taste of the city: La Boqueria Market. For me, a new year always brings with it a lot of reflection. While 2016 is full of promise: an exciting new life in Spain, a chance to travel in mainland Europe and explore new work opportunities, lately I’ve also been battling with some serious fears and worries about the future. We’ve spent the last few weeks cat sitting in London and while being back in my favourite city and catching up with friends has been wonderful, our time here has also brought a lot of doubts and dark feelings to the surface. This time next week, we’ll be in Spain! 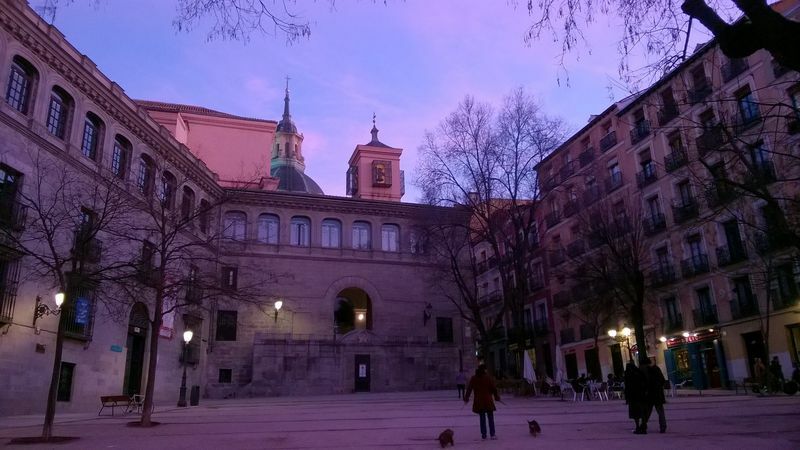 Before settling in Madrid, we’re taking a four-week road trip around the country to get a feel for Spanish life and as our departure date draws closer, we’re trying to formulate a rough itinerary of places to visit. 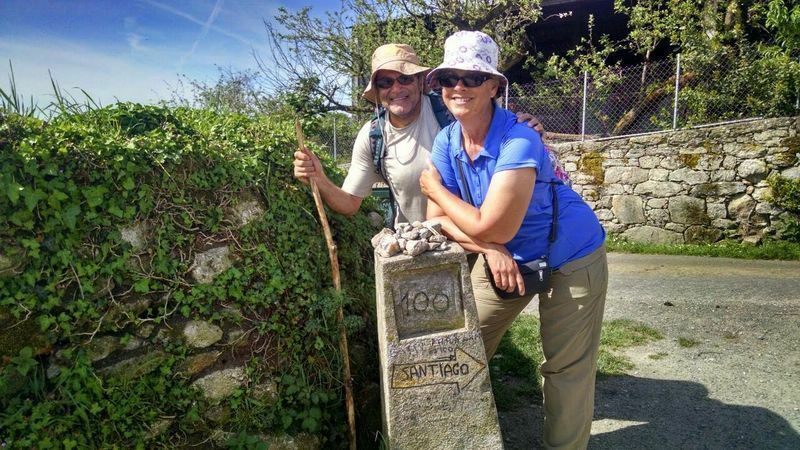 Fortunately, Patti from One Road at a Time, who walked the Camino de Santiago across Spain with her husband Abi last year, was able to give us the lowdown on all things Spanish and the best places to visit. After travelling in Asia and North America for the past two and a half years, we’re excited to be spending 2016 in Europe. 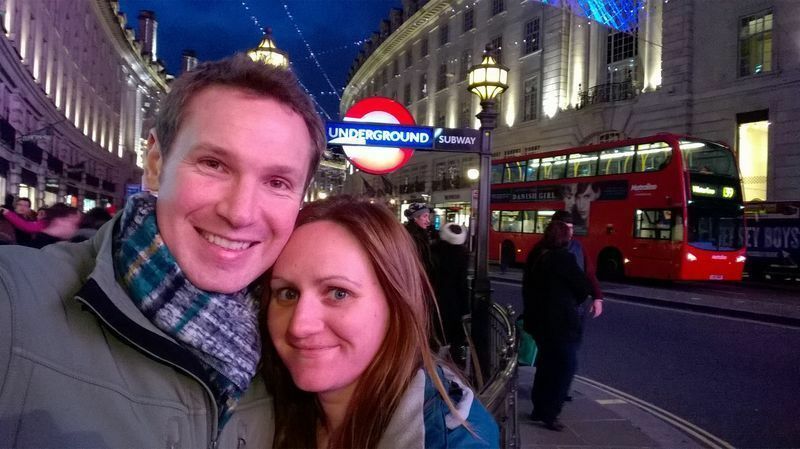 We booked cheap flights through to Spain for January and a we have month’s car hire lined up; our plan is to spend a few weeks exploring the country and decide where we want to settle for a while to earn some money through teaching English again.